Think you can save significant amounts of energy by turning off the lights when you leave the room? Think again. Think you can save lots of energy by turning off the lights when you leave the room? Think again. That’s just one of the energy-saving fallacies that many Americans buy into. A new survey (PDF) from the Earth Institute at Columbia University of 505 participants across 34 states reveals that by and large, Americans don’t have a clue about how to conserve energy. While more involved actions like buying a hybrid or shelling out for insulation save significant amounts of energy, turning off the lights provides a negligible benefit. 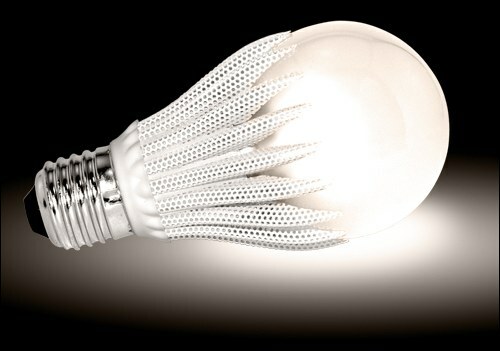 An embarrassing 20% of all respondents believed that switching off the lights is the best way to save energy, while only 3.2% cited more efficient appliances, 2.8% chose more efficient cars, 2.8% believed sleeping more would save the most energy (fair enough), and 2.1% cited home weatherization as the most effective approach. Unsurprisingly, respondents who identified as pro-environment had more accurate views about energy conservation. But participants who engaged in more energy-saving activities actually had less accurate perceptions about what helps the most. Many people’s concerns about energy are simply not strong enough, relative to their other concerns, to warrant learning about energy conservation. Although it may be appropriate to criticize the media for not presenting the case for climate change more strongly and for not presenting the implications of individual behavior more clearly, scientists share at least some of the responsibility for the current state of affairs. For example … scientists may have failed the public by not providing information in a credible and comprehensible manner to facilitate better climate-related decisions. But all hope is not lost. If the government ramps up energy information campaigns and changing gas prices to more accurately reflect the environmental cost of CO2 emissions, Americans might slowly get the hint that, say, insulating homes from extreme heat and cold will save more energy than flicking off the lights.